Therapeutic Grade Essential Oils: | Shining Mountain Center for Peaceful Childhood, Inc.
Oils from plant resins were discovered in Egypt. They were used medicinally and were found in large quantities in the pyramids. Aromatherapy is a phrase coined by Rene-Maurice Gattefosse, Ph.D., in 1920, who was a French cosmetic chemist. While working in his laboratory, he had an accident that resulted in a third degree thermal burn of his hand and forearm. He plunged his arm into a vat of lavender oil, thinking that it was water. To his surprise, the burning slowly decreased and then stopped within a few moments. Over a period of time, with the continual application of lavender oil, the burn healed completely without a trace of a scar. 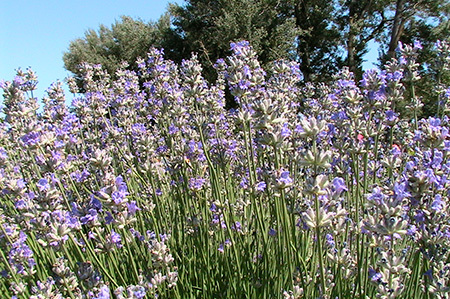 As a chemist, he analyzed the essential oil of lavender and discovered that it contained many substances referred to as chemical constituents. The essential oils have the ability to penetrate the cell wall and transport oxygen and nutrients inside the cell giving more support to the immune system. Aroma has a strong influence not only on our health but also on our emotions. 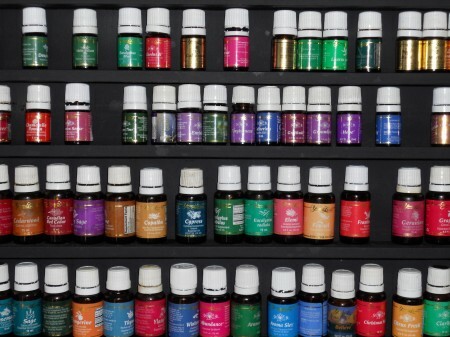 Oils can have a calming, stimulating, or suppressing action. They can enhance brain wave function, relax muscles, increase circulation, release emotions or stimulate hormonal system. These aromatic volatile liquids, distilled from shrubs, flowers, trees, roots, bushes and seeds provide a quick, convenient, and safe means to enhance our well-being. In the Center, the oils are used topically, diffused or added to the baths. I go to sleep more easily. I find things to do when other people are doing things. My favorite thing was Raindrop. Read about positive effects on managing ADHD with essential oils.